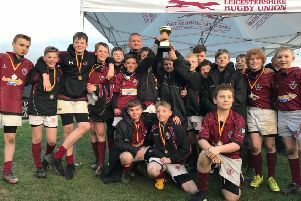 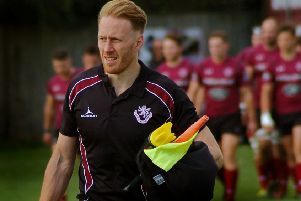 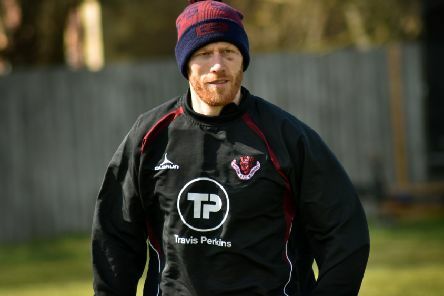 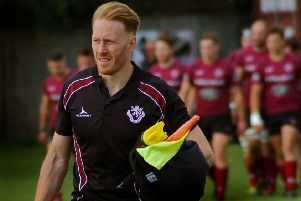 Head coach Gareth Collins’ will take charge of his final league match for Melton RFC First XV this weekend after being headhunted for a new post. 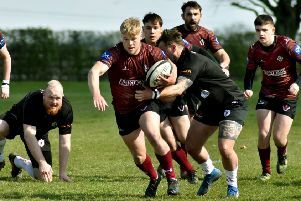 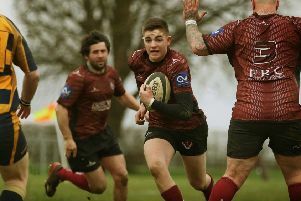 Melton RFC First XV travelled to high-flying Oundle who appear outside bets for promotion and were expecting a huge victory to help their ambitions. 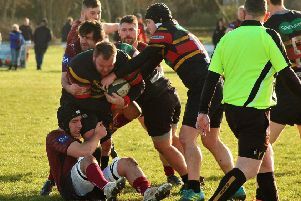 Saturday’s strong winds eventually sunk Melton RFC First XV as they let a half-time lead slip at home to Old Northamptonians. 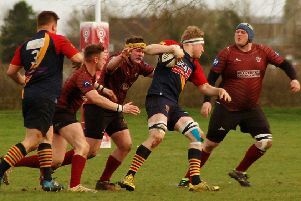 Melton RFC supporters admired a brave and valiant performance at top-four team Oadby on Saturday as a 41-7 scoreline slightly skewed the tale of the match. 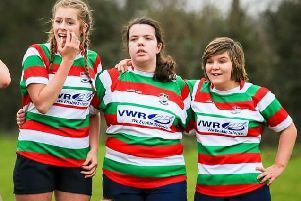 Melton Mowbray RFC continues its girls’ rugby drive on Sunday with another international training session. 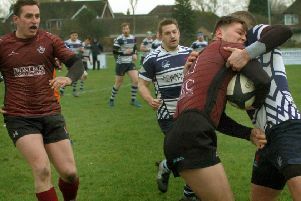 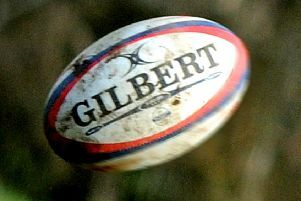 Melton RFC First XV travelled to title-chasing Kettering side for a rearranged fixture, buoyed by their home win the previous Saturday. 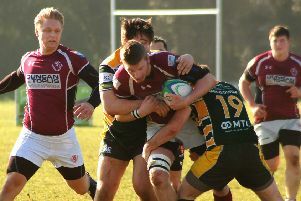 In a good-natured game, Melton RFC Second XV were well beaten by a better, more organised Melbourne side on Saturday. 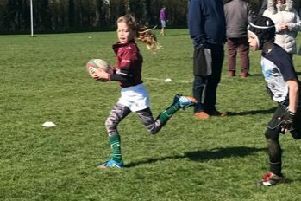 Up-and-coming rugby talent Hannah Spencer has taken the next step up by winning a place in the county squad. 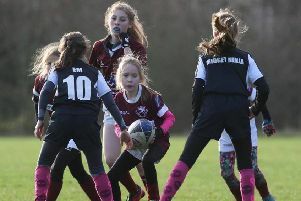 Melton RFC’s new girls’ squad received a boost on Sunday when England touch rugby star Kate Davis-Bavin ran a training session at Burton Road. 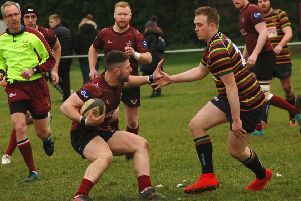 Melton RFC were finally rewarded for their perseverance and commitment with a first Midlands One east win of the season on Saturday. 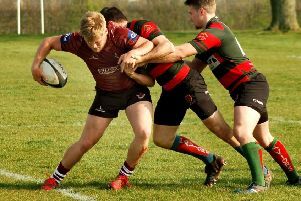 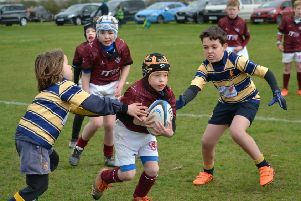 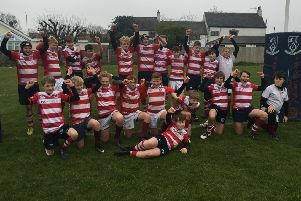 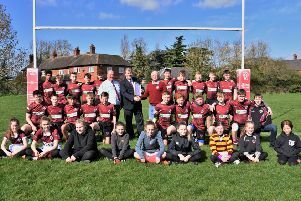 Melton RFC fielded a young First XV for the trip to Lutterworth and despite fantastic energy and enthusiasm, the hosts’ rugged consistency proved too much.